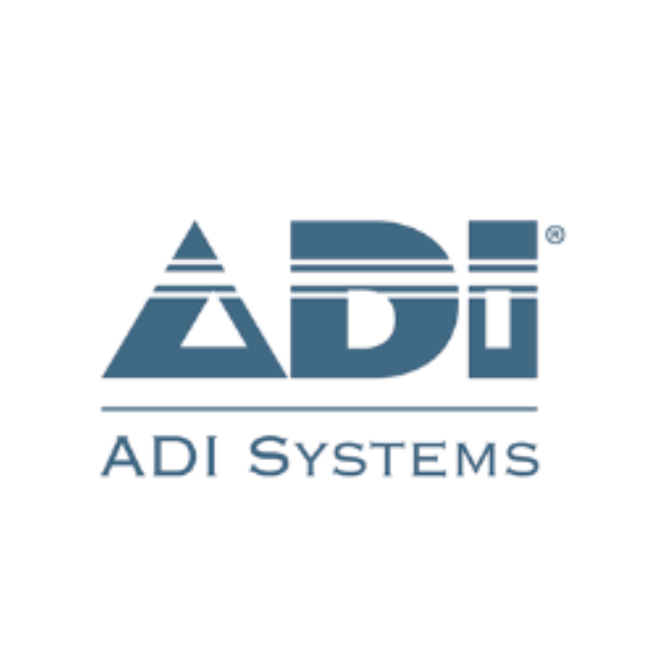 ADI Systems offers a wide range of technologies specifically designed to meet the complex challenges of industrial wastewater treatment and organic waste solids management. Our primary focus is anaerobic digestion, aerobic treatment, and biogas treatment and utilization for green energy recovery. We also offer water reuse technologies. We continue to expand our technology offerings and global reach, further positioning ourselves as a world leader in wastewater treatment.